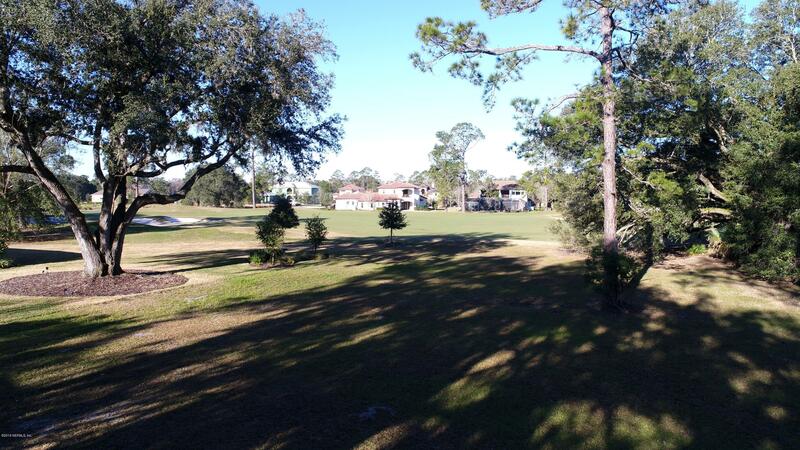 Golf Course Views! 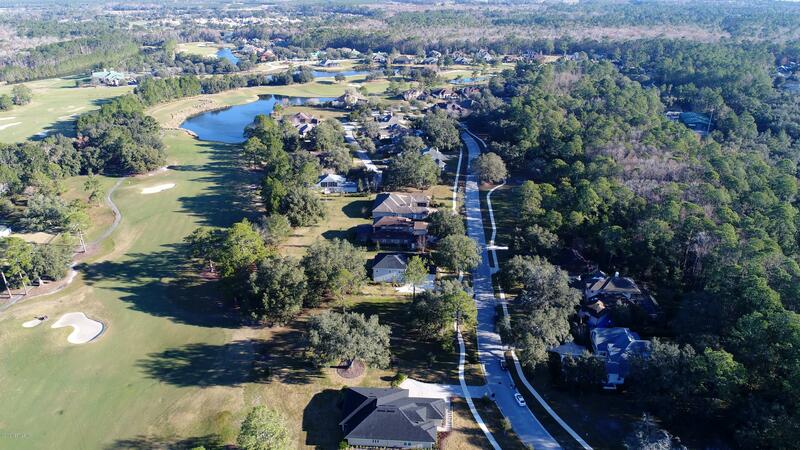 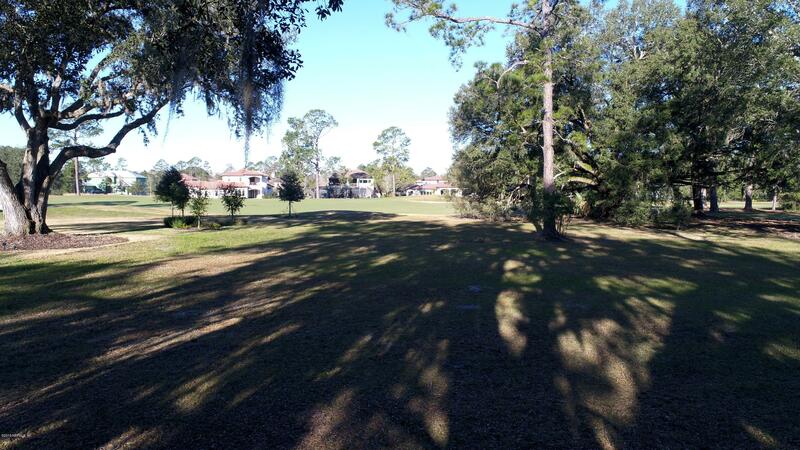 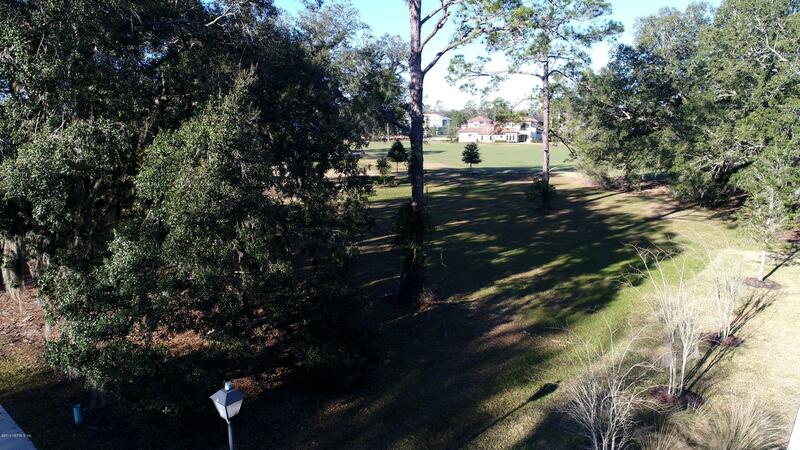 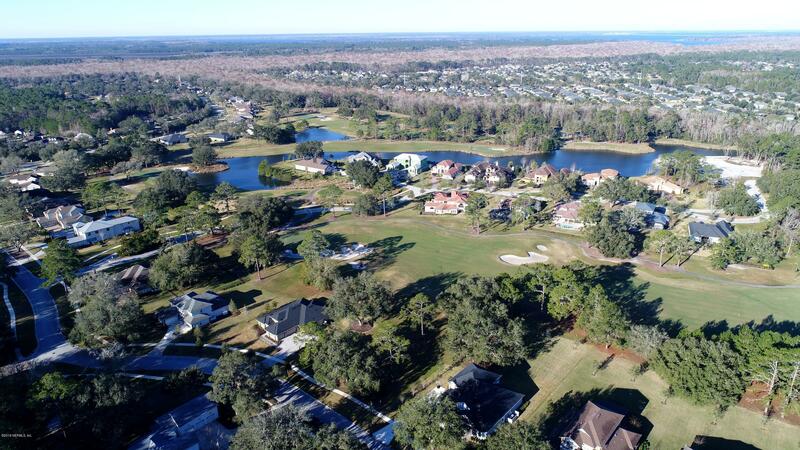 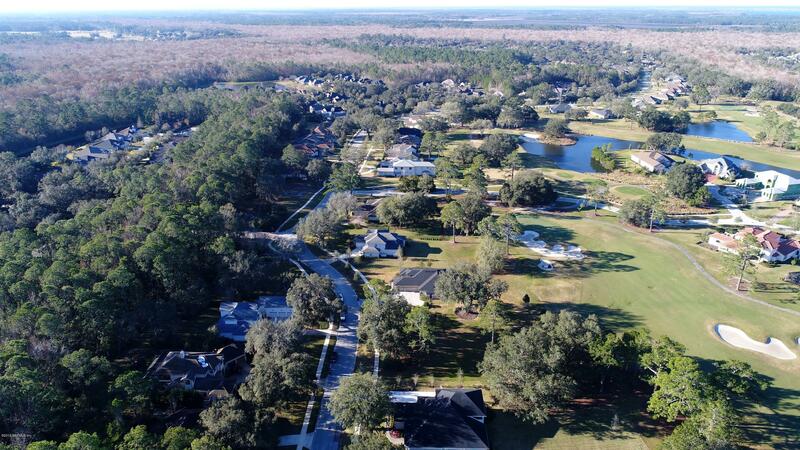 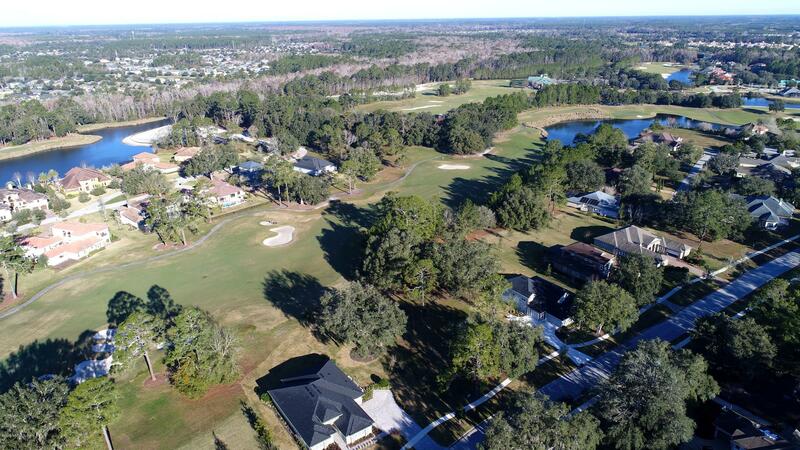 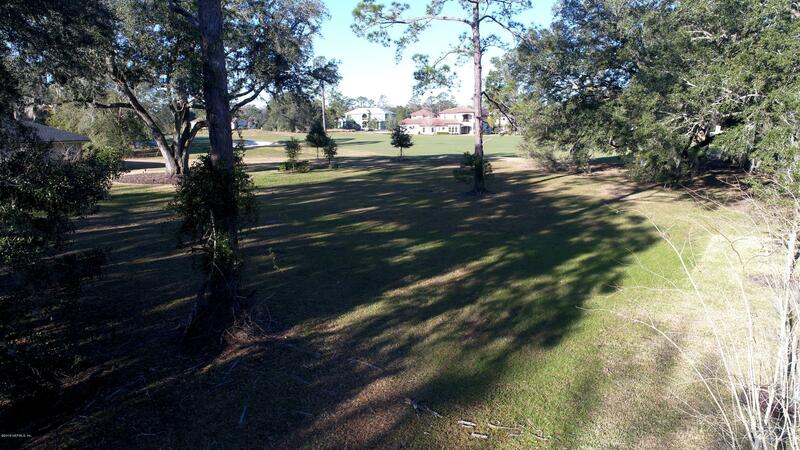 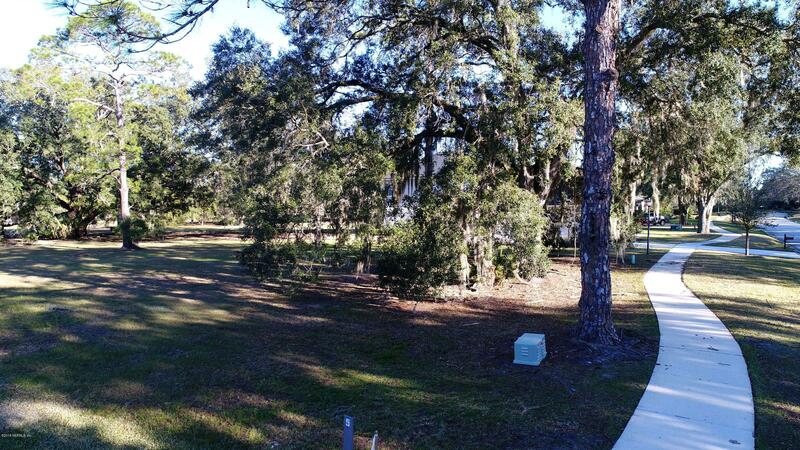 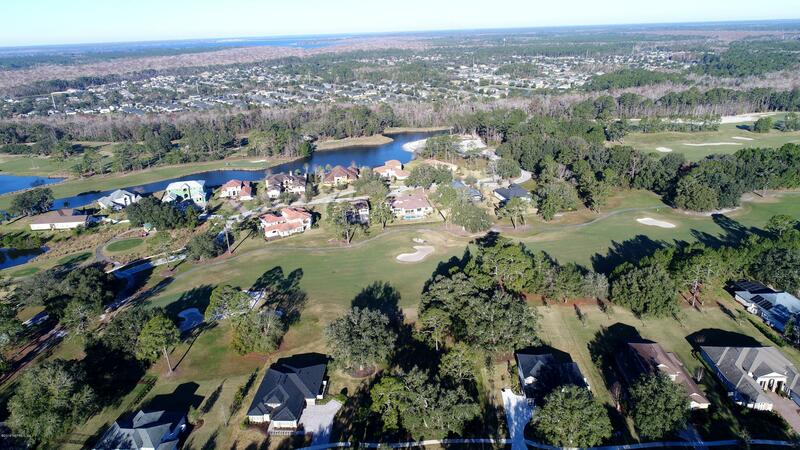 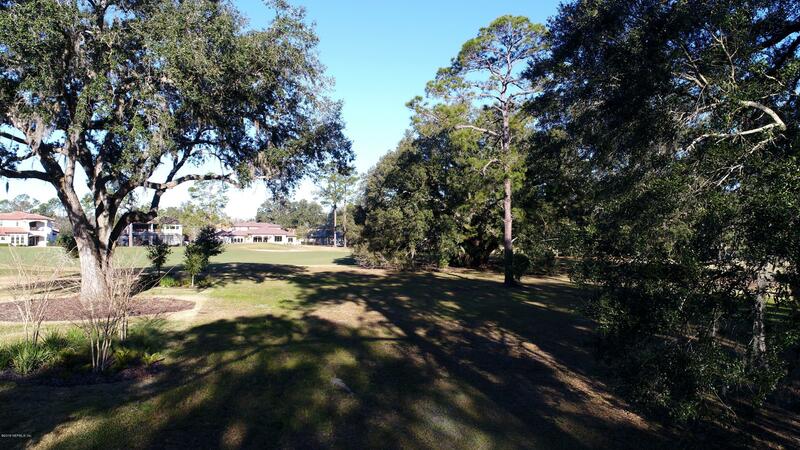 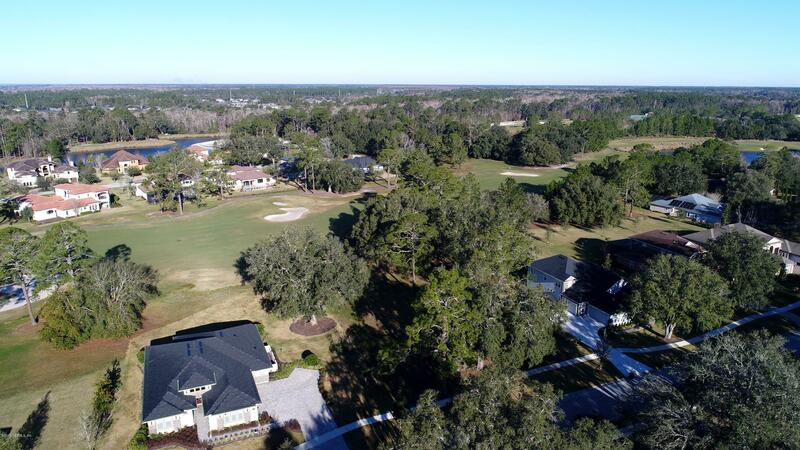 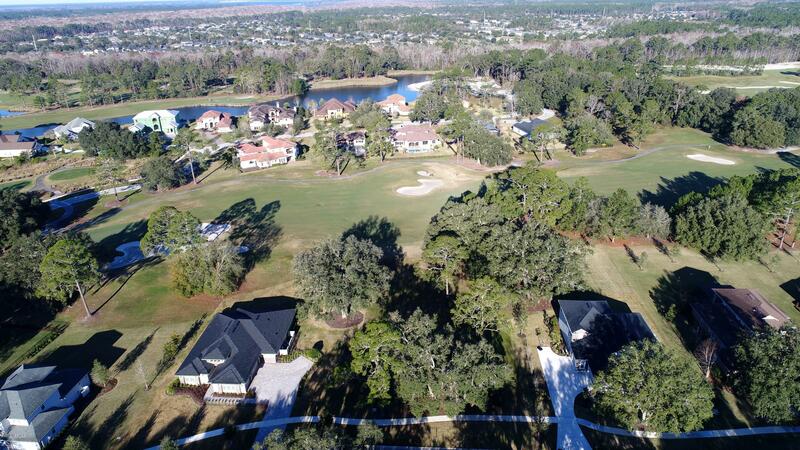 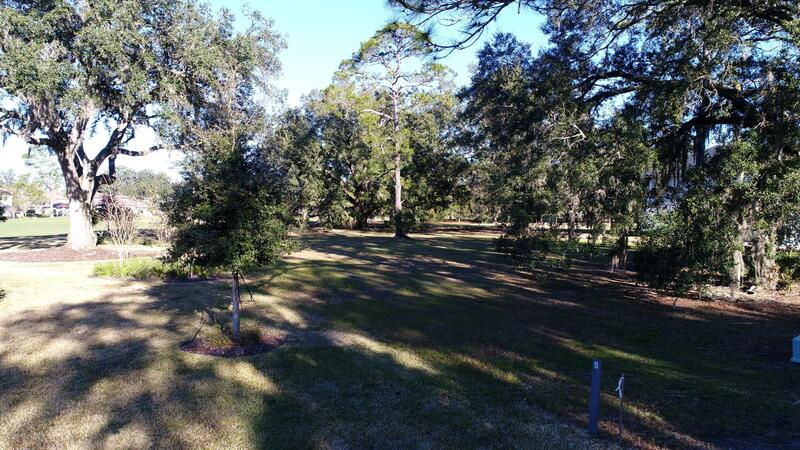 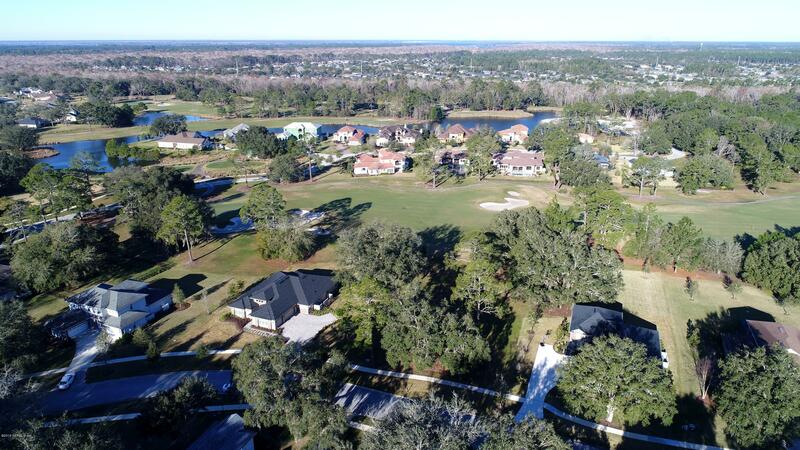 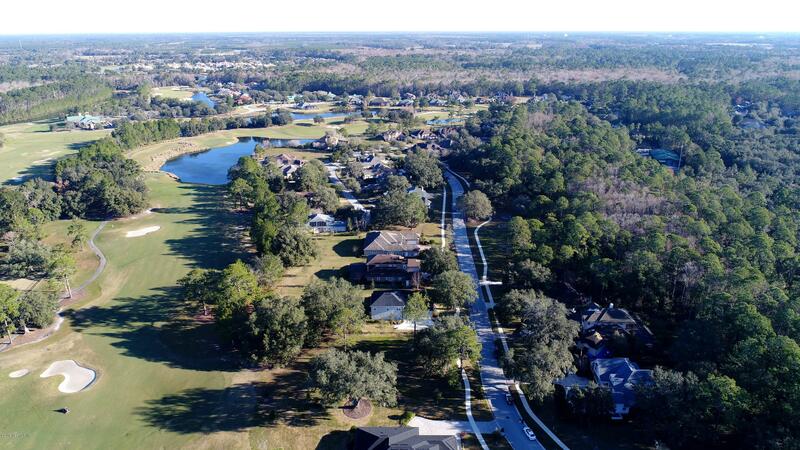 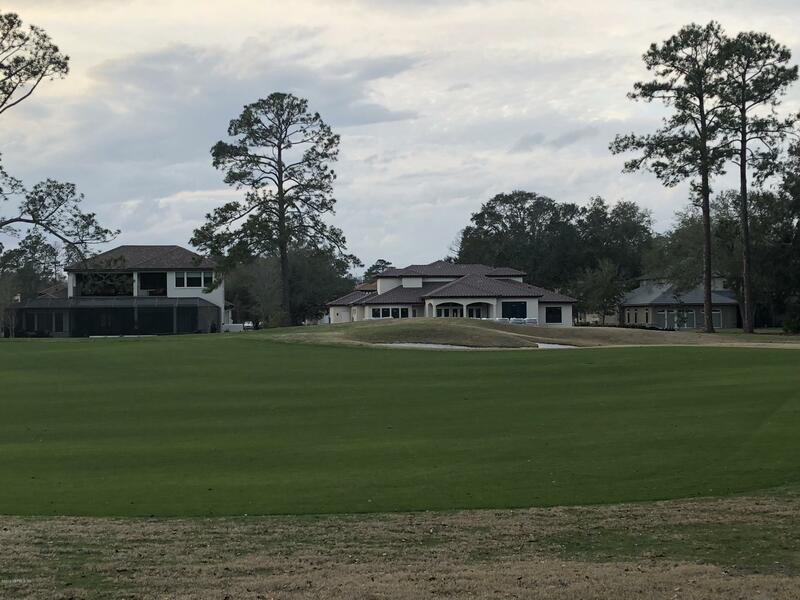 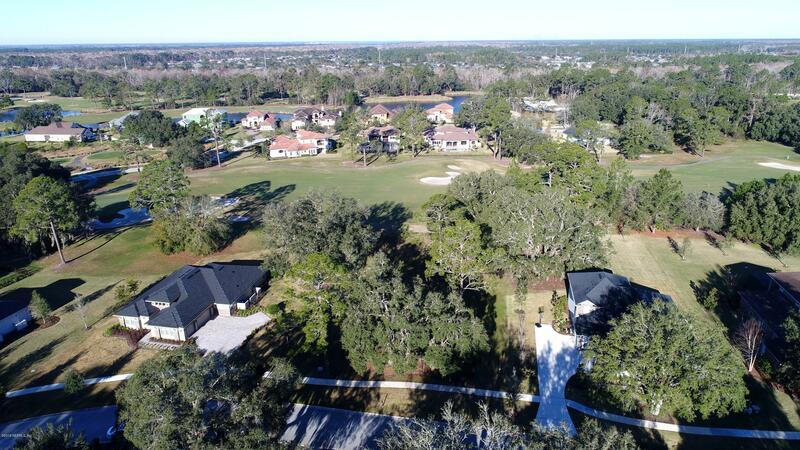 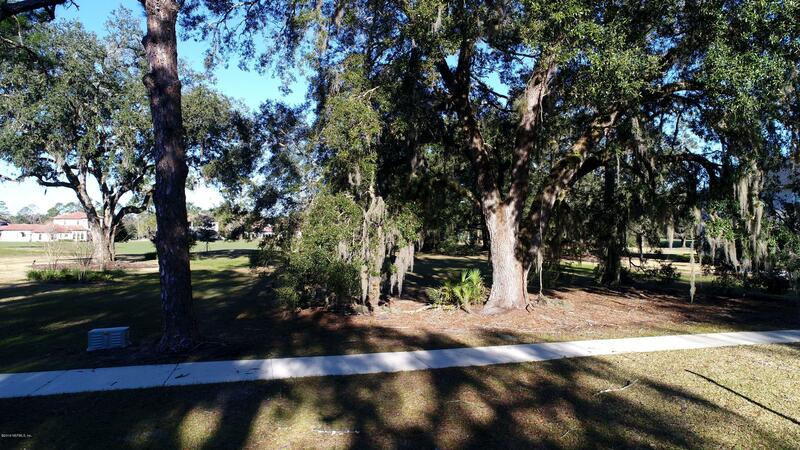 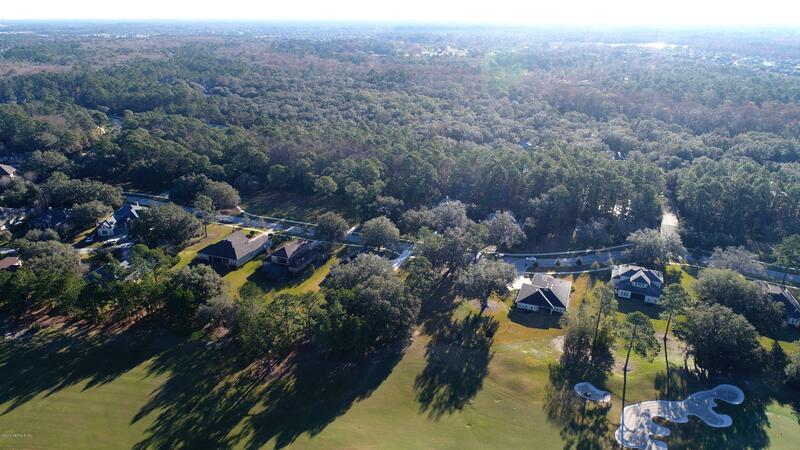 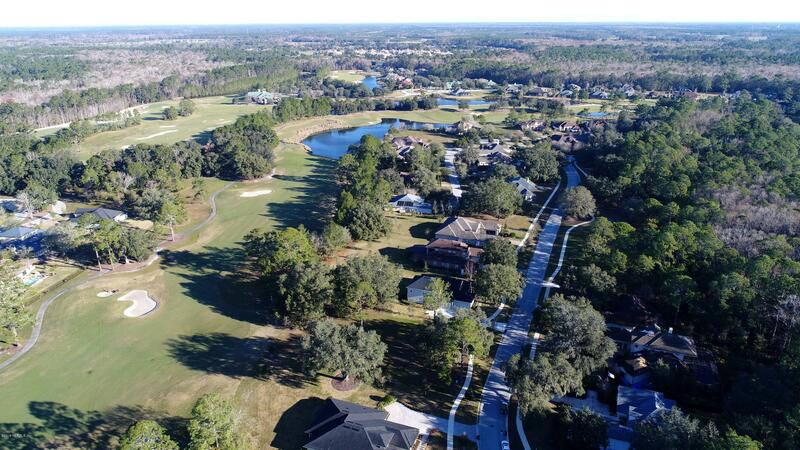 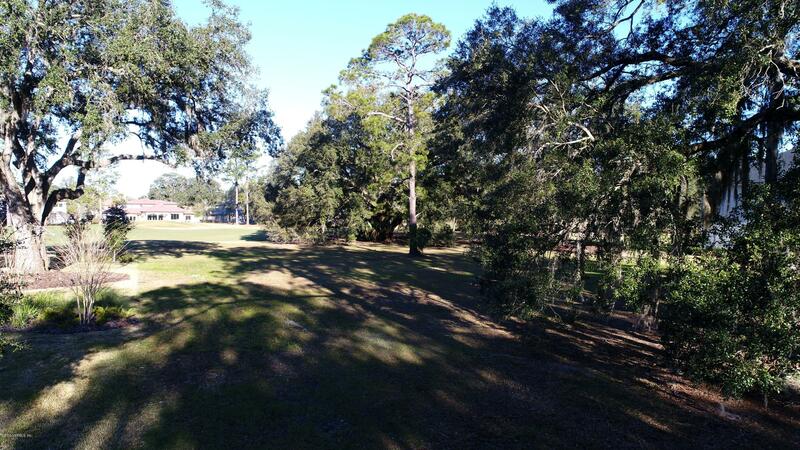 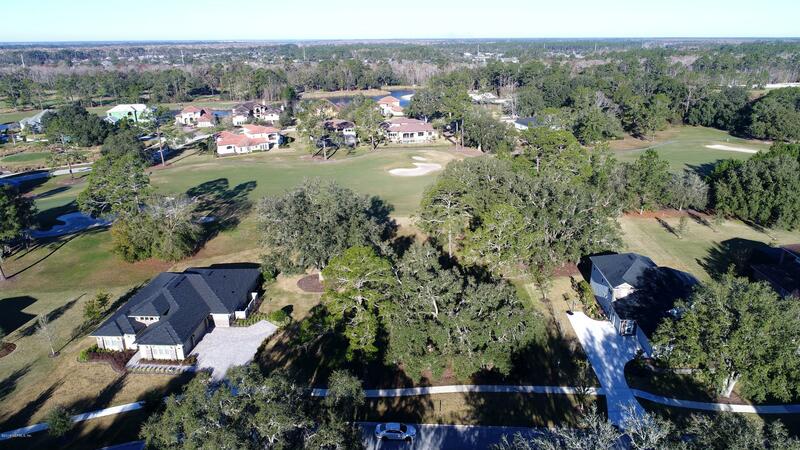 Exclusive Gated Community!Don't miss this opportunity to build the home of your dreams on this estate lot on the King and Bear golf course. 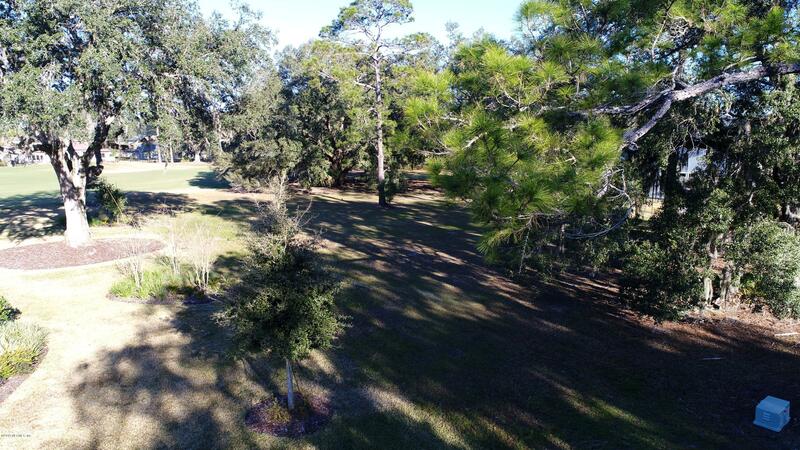 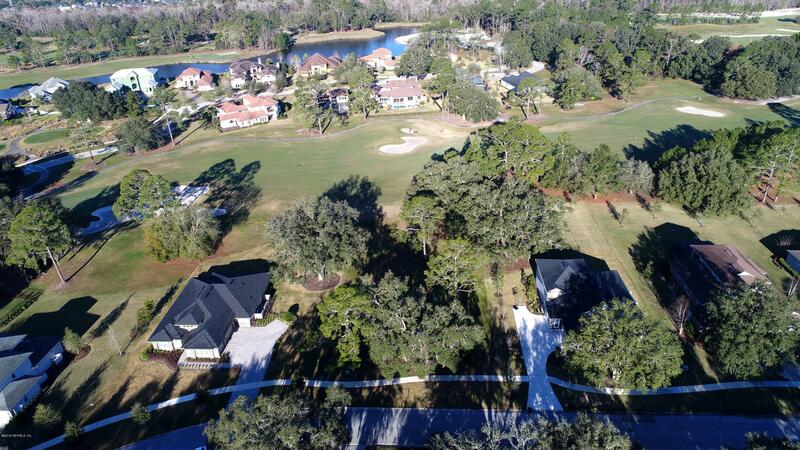 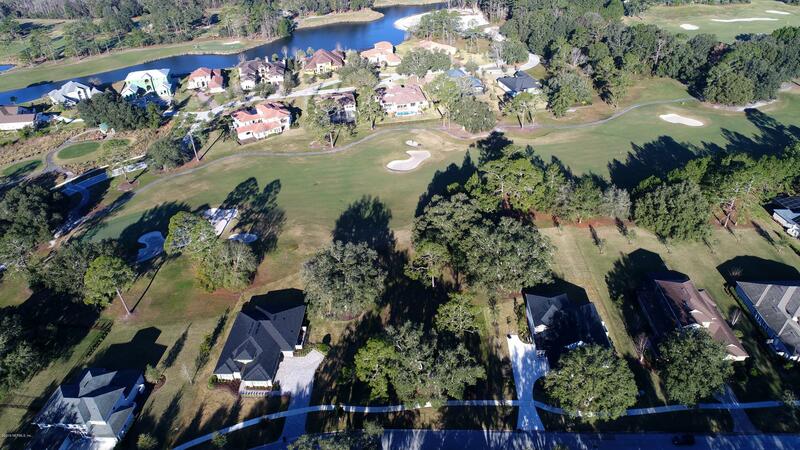 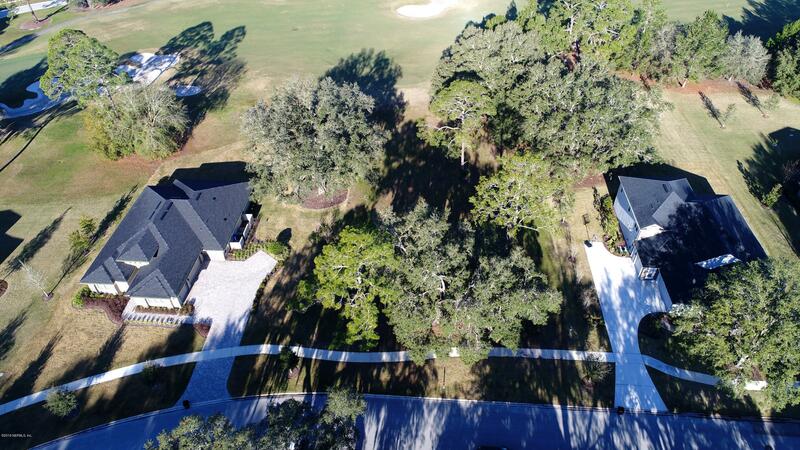 Design amazing outdoor spaces on this exclusive Oakgrove Estates lot with over one half acre of property located directly on the 13th fairway. 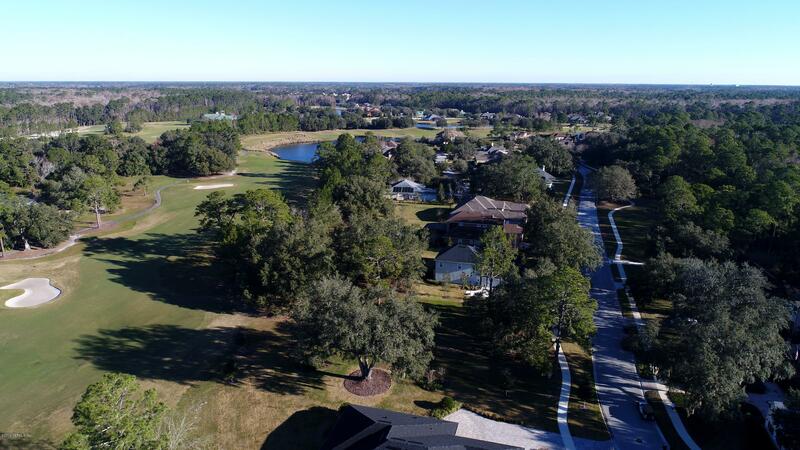 The King and Bear offers resort amenities including a heated lap pool, tennis, outdoor zero entry pool, fitness center and 2 world class golf courses. 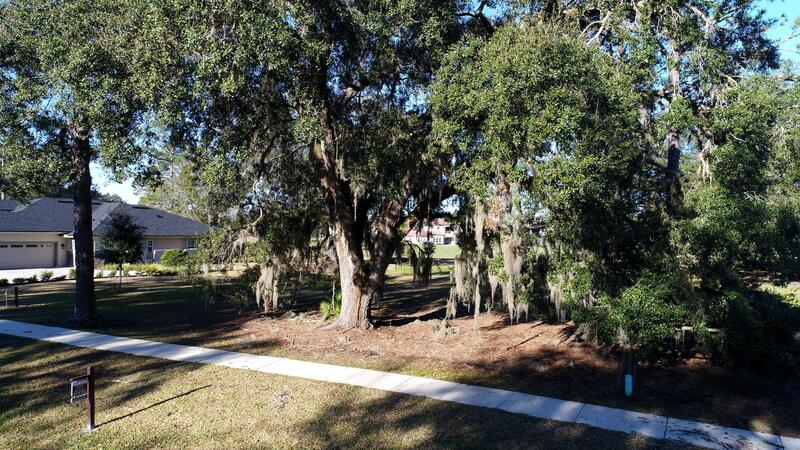 This home has been on the market since Jan 12,2019. 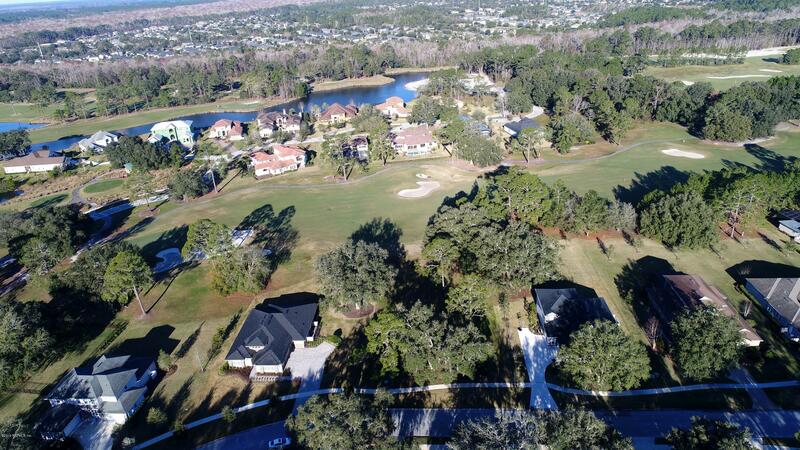 Courtesy of BERKSHIRE HATHAWAY HOMESERVICES, FLORIDA NETWORK REALTY.